The price of the goods varies depending on the dimension and other characteristics. Additional volume discounts are given. 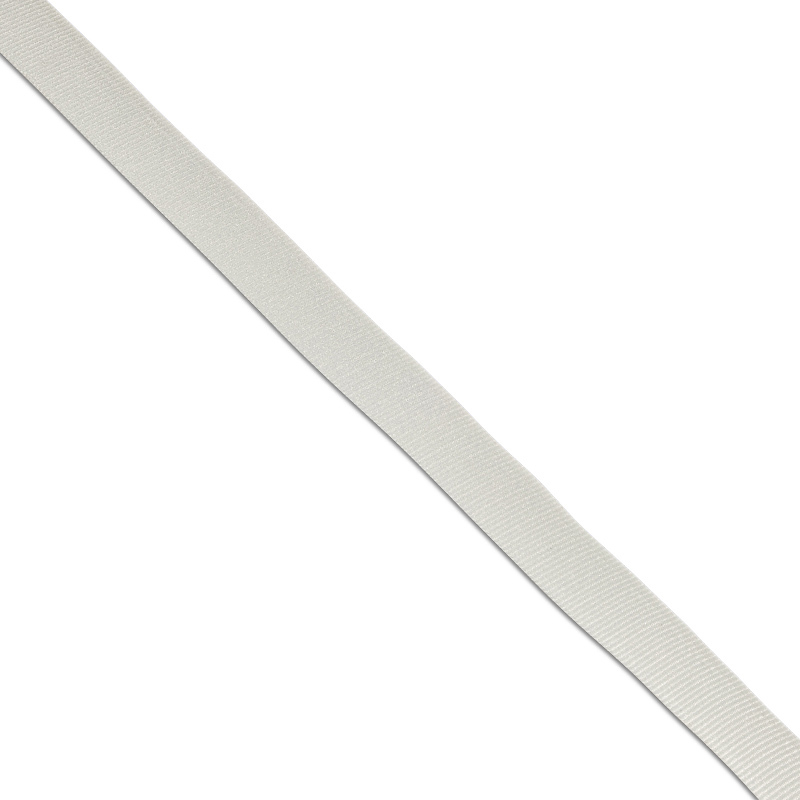 The theatrical ribbon from PTGO SEVER is one of the most unique ribbons from the whole range. Signatures of this product are softness and flexibility. Pushkin Russian State Academic Drama Theater. The Alexandria Theater, the oldest national theater in Russia. Mariinsky Theater – “The Pearl of Russia’s Cultural Heritage”. 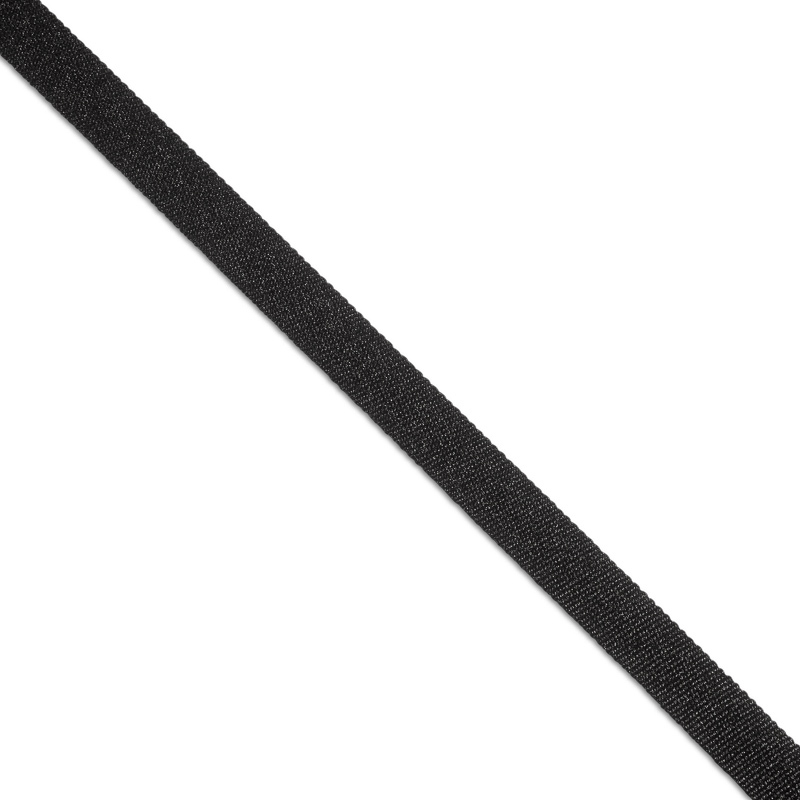 However, in recent years, the theater ribbon has become very popular with individuals, small sewing companies and private workshops for sewing and dressing clothes. 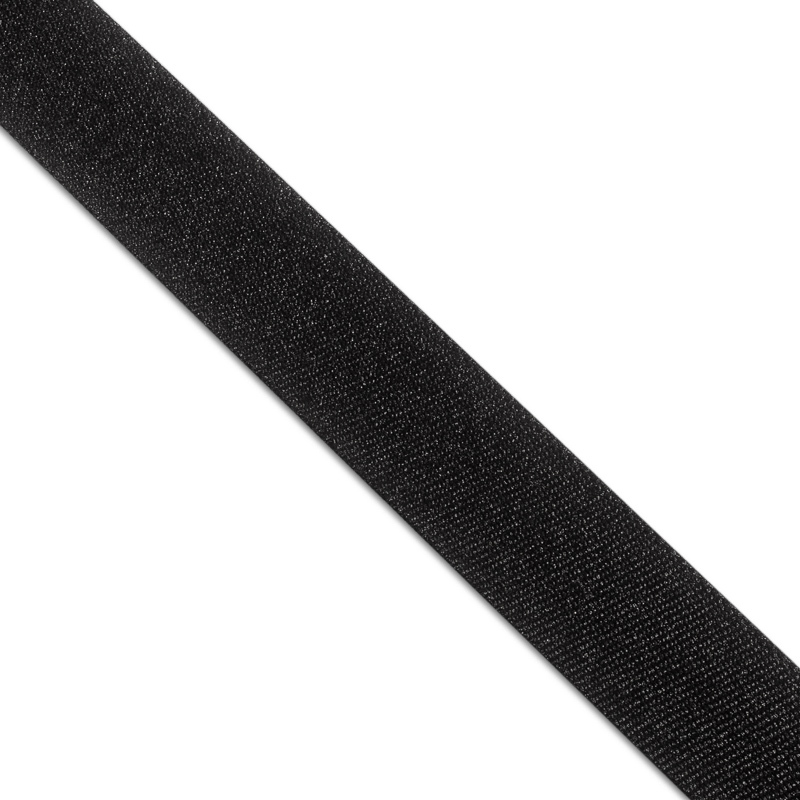 In the workshops, the theater ribbon is actively used for edging dresses and coats, for making laces and decorating clothes, when sewing knitwear and strengthening the shoulder. 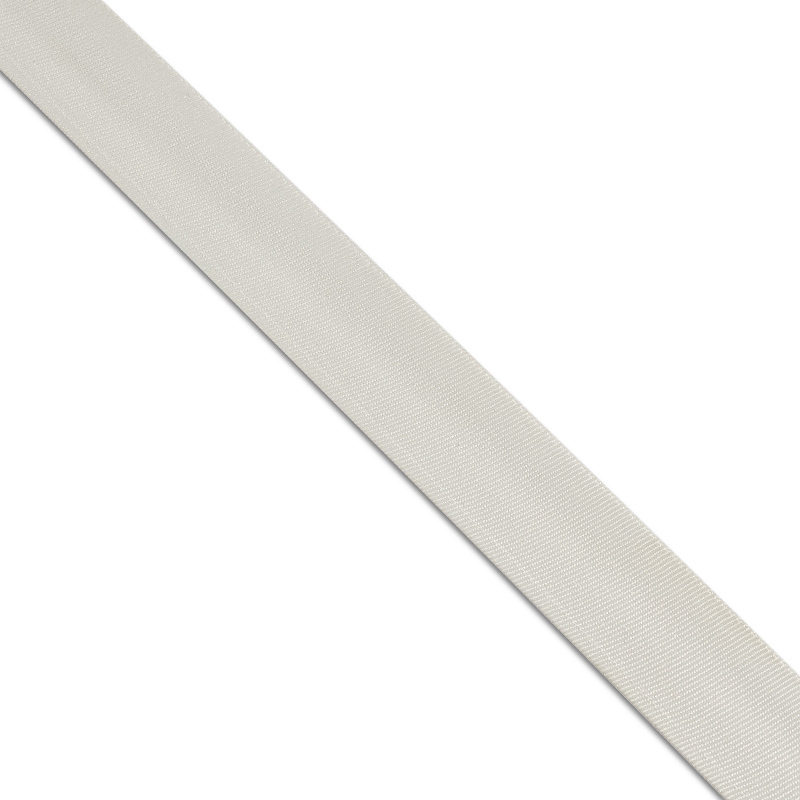 To buy a theatrical ribbon you can leave an application for an e-mail company or call our sales managers. They will consult in detail on all issues of acquisition, delivery and cooperation. If necessary, they will send you a commercial offer with detailed characteristics and data. Our company provides a flexible system of discounts for regular customers, as well as additional discounts on the volume of the order.